Raleigh Designers Resource is at The Warehouse! Raleigh Designers Resource’s eclectic mix of unique textiles from around the world offer an exotic touch to any interior space. This is a hand-selected collection of boutique fabrics, wallcoverings and flooring sourced from around the world. 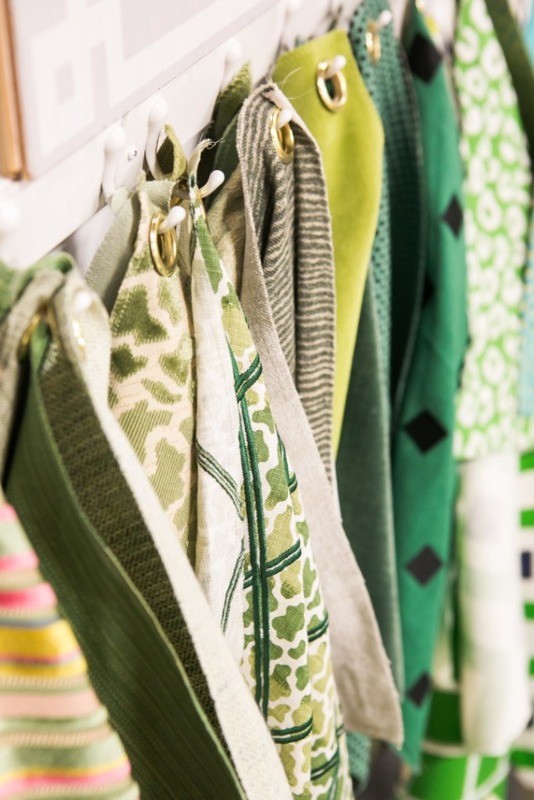 Raleigh Designers Resource is a small showroom catering to local interior designers, but their gorgeous materials are open to the public and are available to you in our retail space. Raleigh Designers Resource brings unique, globally inspired sources that are otherwise unavailable in the Triangle Area. Visit our retail space to view the current collection. Our experienced designers are available to guide you through your thought process as you browse the collection.